Good wedding suppliers don’t see couples as mere customers. Instead, they are seen as friends—friends whose weddings they care about. They want their big day to be so special not because they are potential source of income but they are amazing people who deserve only the best on that day. 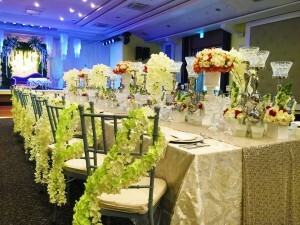 Widus Hotel and Casino in Pampanga is among these wedding suppliers. The brand is so invested in the weddings it handles and it wants only the best for the couples it works with. In fact, it remains firm about how your happiness and comfort matter here. Sure, you are entrusting a huge part of your wedding to a banquet team because you need more time for other things that also matter. People behind Widus Hotel and Casino understand this so well, so its members’ goal is to make sure everything is organized, down to the littlest of details. 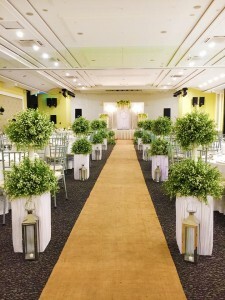 It is through this that Widus is able to pull off amazing weddings. Apart from being so keen with details, especially those involved in wedding preparations, Widus Hotel and Casino also ensures that it will only render quality service during the reception. 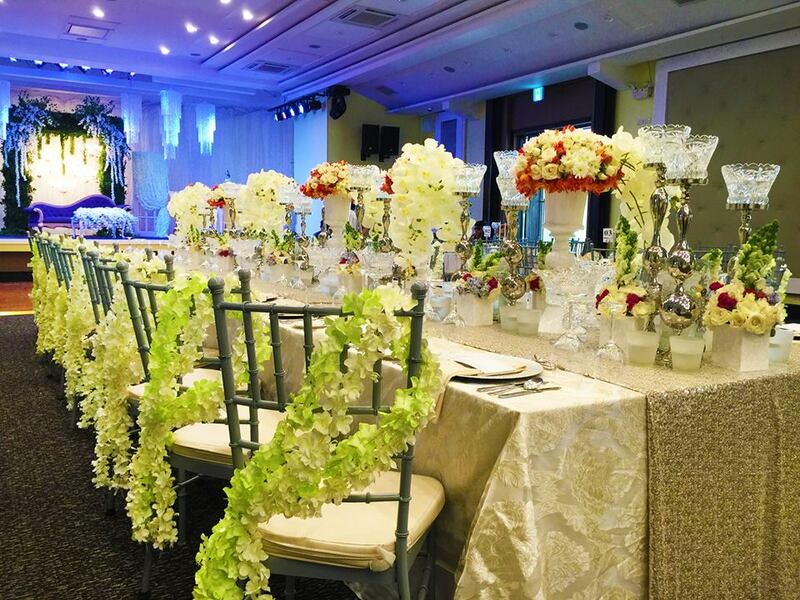 This is all made possible by its highly talented banquet team. This way, you and your guests could feel really special, and you’d always know that you are being taken care of. After the wedding, you will need a room where you can chill, relax, and spend the night with the one you’ve chosen to be your life partner. The good news is that Widus Hotel and Casino has beautifully designed and cozy rooms that will ensure your satisfaction and comfort. 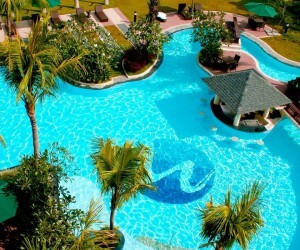 You may also enjoy other facilities and amenities in the hotel to make your stay here more worthwhile. 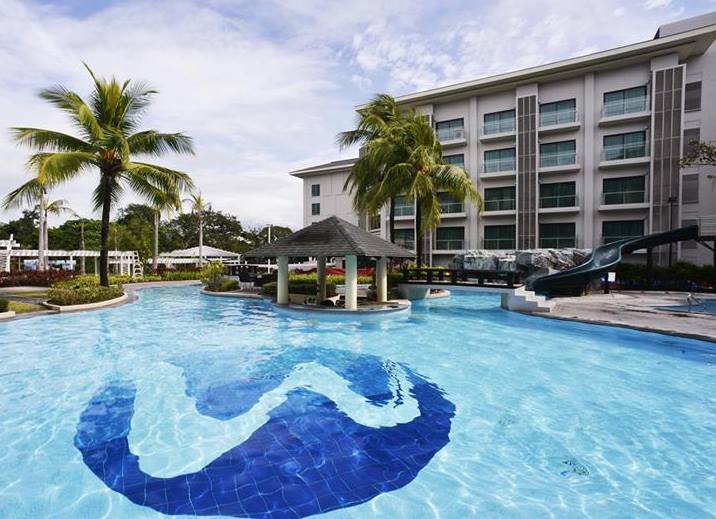 Want to learn more about Widus Hotel and Casino? Visit its Kasal.com profile now for more information.